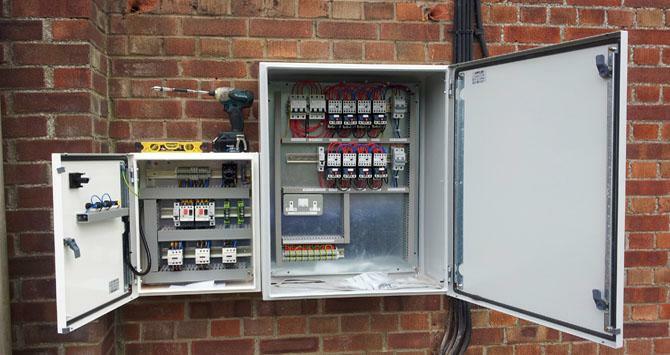 Inside a switchboard there will be one or more busbars. These are flat strips of copper or aluminum, to which the switchgear is connected. Busbars carry large currents through the switchboard, and are supported by insulators. Bare busbars are common, but many types are now manufactured with an insulating cover on the bars, leaving only connection points exposed. 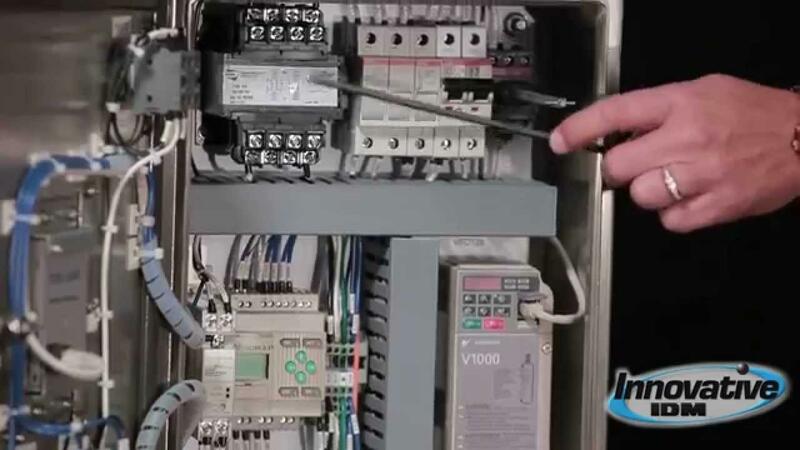 The operator is protected from electrocution by safety switches and fuses. 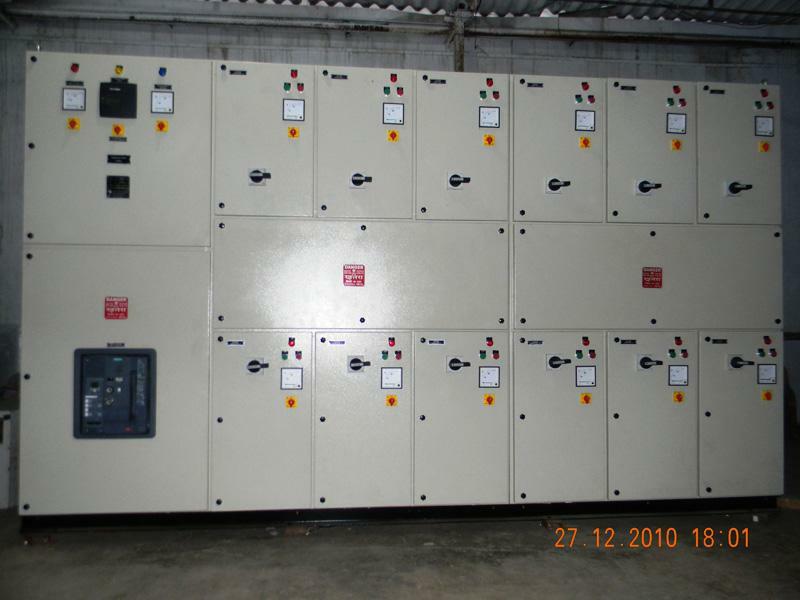 There may also be controls for the supply of electricity to the switchboard, coming from a generator or bank of electrical generators, especially frequency control of AC power and load sharing controls, plus gauges showing frequency and perhaps a synchroscope. 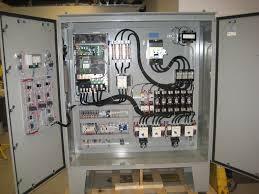 The amount of power going into a switchboard must always equal to the power going out to the loads.